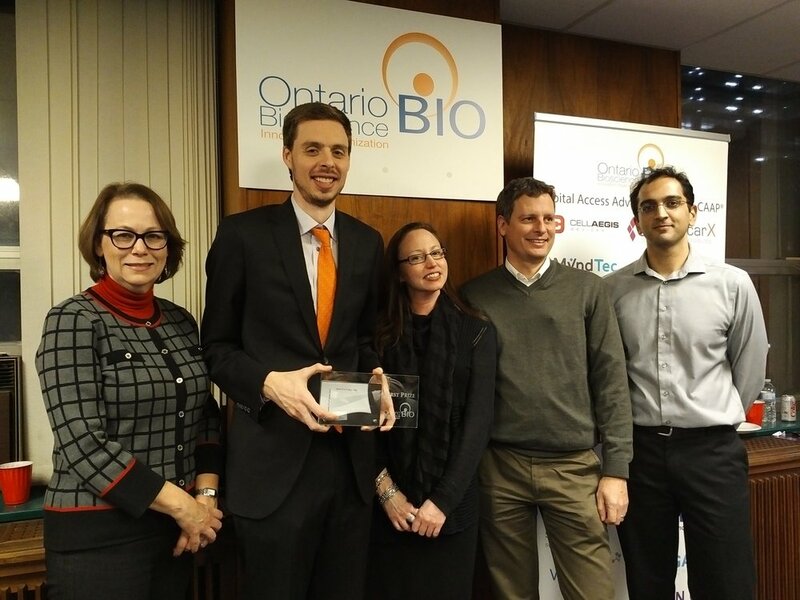 Last night, OBIO held its inaugural Pitches & Pitchers - an exclusive event for OBIO Pre-CAAP and OBIO CAAP companies. It was an evening of networking with a pitch competition over pizza and beer. Stefano Picone, Director of Finance, CONAVI Medical, received the most votes from his peers and won the competition!! Congratulations to everyone who Pitched. The voting was very close. Fame is happening in Ontario. Stayed tuned for the next event to see who will earn bragging rights, and enjoy the Gallery below!